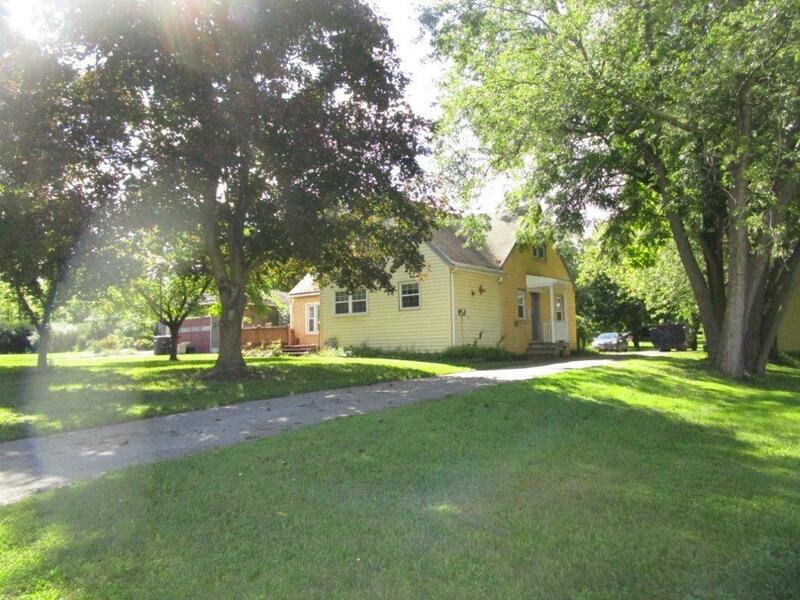 38 Carter Road, Geneva, NY.| MLS# R1170254 | Coldwell Banker Finger Lakes | 315-789-6768 | Geneva NY Homes for Sale, FINGER LAKES PROPERTIES, Seneca Lake, Cayuga Lake, All of the Finger Lakes. Fantastic 3 bedroom 1.5 bath Cape! Large eat in kitchen with high end appliances, warm and inviting family room with a fireplace! The sun room is gorgeous with a wood stove making it a year round retreat! This has a large yard for all your outdoor entertaining that includes a huge 2.5 car garage!!! Make your appointment today!